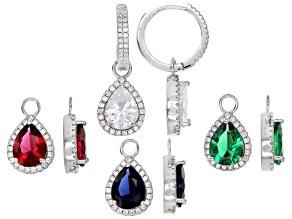 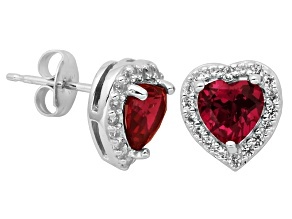 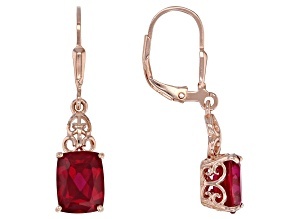 Relish in the ravishing reds of ruby when you shop the ruby earring collection at JTV.com.Revered as the gemstone that represents the "blood of life", ruby has long been cherished as one of the most valuable gemstones avaliable. 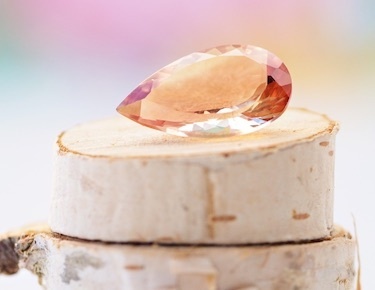 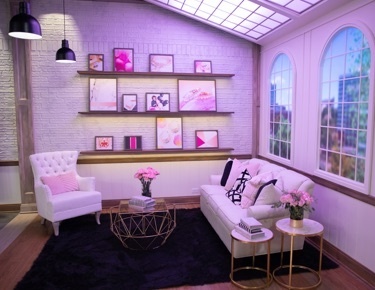 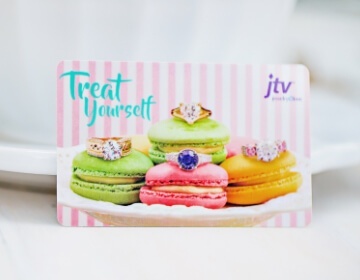 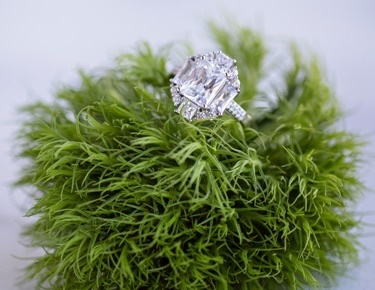 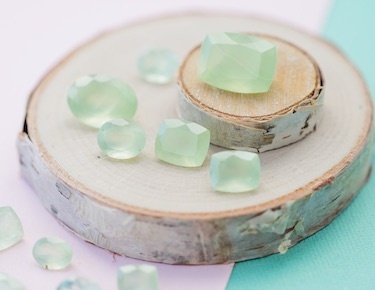 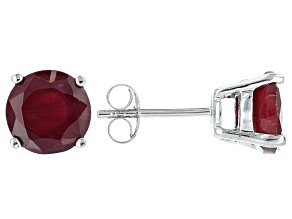 Having varieties of the gemstone ranging from Burmese, Red Indian, Mahaleo, and Red Star ruby, there is a shade of the July birthstone for everyone in JTV's collection. 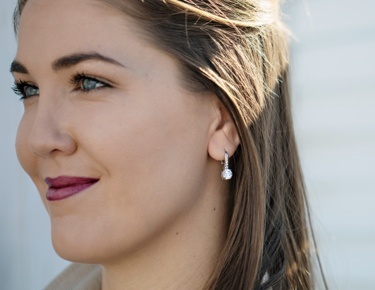 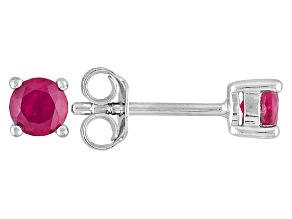 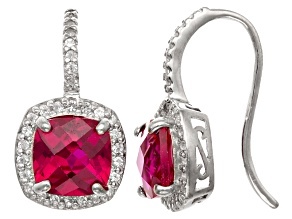 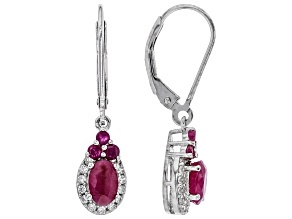 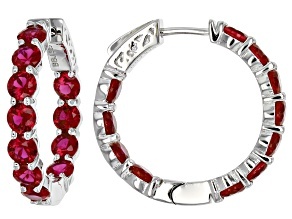 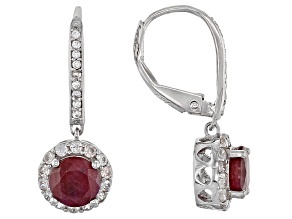 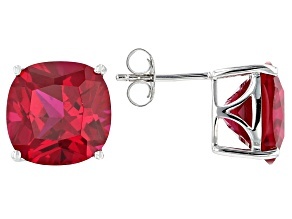 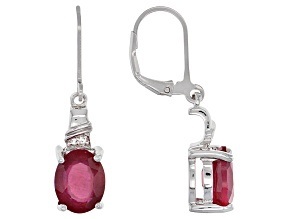 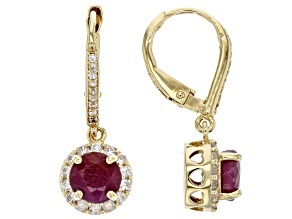 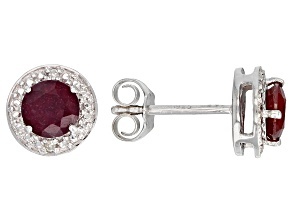 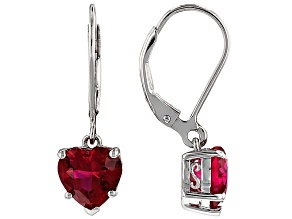 For a unique accessory featuring a rare form of ruby, buy the red star ruby dangle earrings. 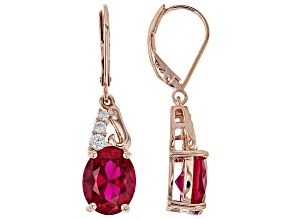 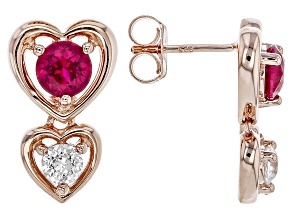 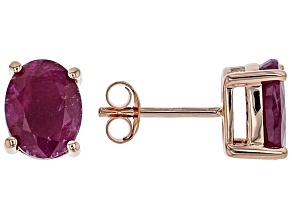 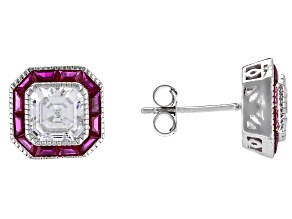 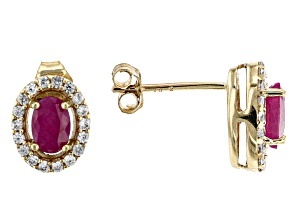 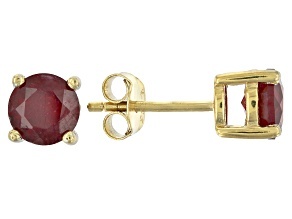 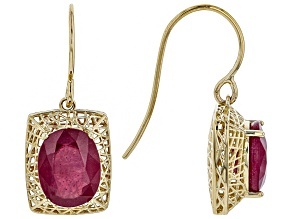 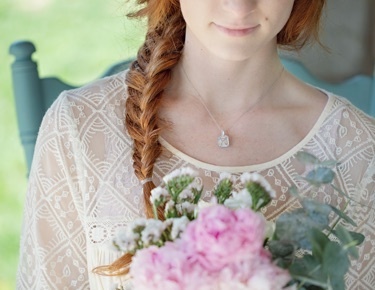 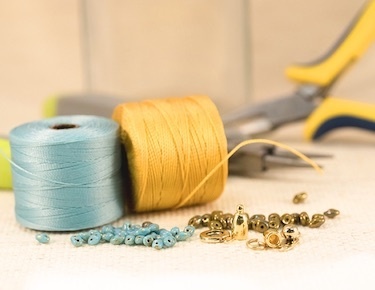 For a more classic look, try the red ruby and yellow gold earrings.